Historic Restoration is a process to repair structural, cosmetic, or other damage to a building while preserving the original character and design integrity of that building. 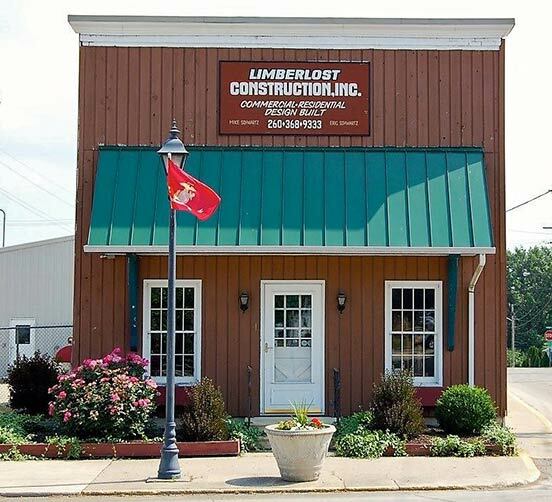 Limberlost Construction enjoys the restoration of historical buildings to their original stature and glory. 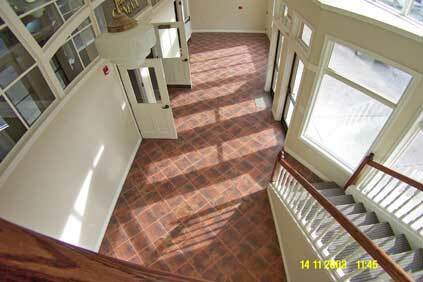 Our attention to detail and quality of work helped us build our reputation as in the Historical Restoration industry. 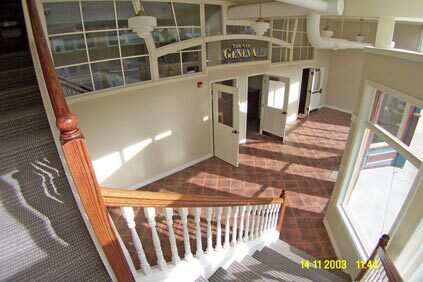 Berne, Indiana - Renovation of The Gathering Place into a museum to showcase retail memorabilia with a custom living space upstairs. 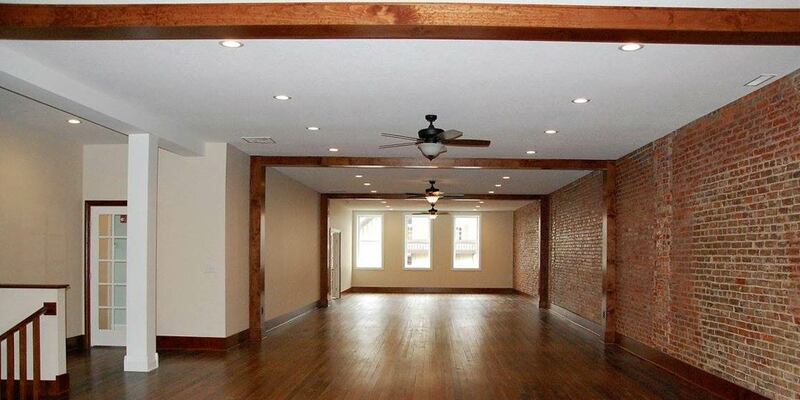 This renovation included "Barn Door' shutters and doors, and a conversion of store space to a garage. Geneva, Indiana - Historic downtown building built by G.W. 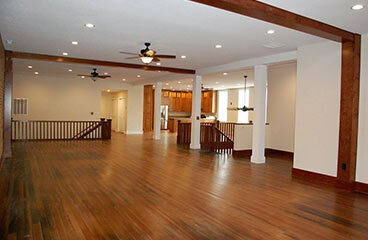 Pyle, once condemned, now restored using modern technology and design. Geneva’s entire downtown district is now on the National Registry of Historic Buildings. 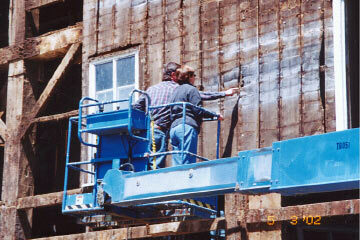 Stockdale, Indiana - Complete structural repair and replacement of timber components. This project required Limberlost Construction construct a dam around the mill during the restoration process. The Restoration included repairs that enables the Mill to function once again.